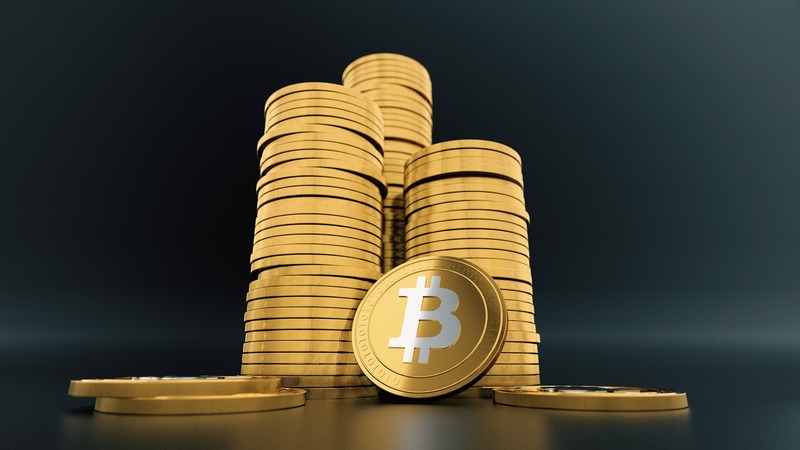 Bitcoin (BTC)–In terms of adoption for cryptocurrency, being able to pay for real world goods and services with the digital currency has long been viewed as the gold standard. The bear market of 2018 has led to a shift in focus away from the fundamentals of crypto and the usability of blockchain transactions in favor of wild price speculation. However, an Australian-based partnership is attempting to provide a solution for customers looking to pay their utility bills with cryptocurrency. Cryptocurrency exchange Cointree announced a joint-venture with billing platform Gobbill to give Australian customers the opportunity to pay their utility bills with cryptocurrency. The goal of the union is to provide a solution for automated billing via crypto, with Gobbill functioning as the intermediary in the exchange, taking user funds in crypto and making the payment in fiat. According to Ewans, Gobbill views this partnership with Cointree as getting ahead of the curve, a refrain we have heard several times from tangential businesses attempting to capitalize on cryptocurrency. By offering a service that automatically takes payments in cryptocurrency, Gobbill is exposing itself to the growing, and vocal, userbase of cryptocurrency, in addition to paving a future for their company that involves a takeoff in the digital currencies. “Last year alone we had about AU$100 million of bills paid and saw ten times growth in this payment feature. CCN reports that paying bills with cryptocurrency has seen an explosion in Australia over the last several years, having grown by 3300% in a three-year period. While the system devised by Gobbill is still a step removed from utility companies accepting Bitcoin and altcoins directly, it does provide another avenue for investors looking to use their coins outside of exchange speculation.